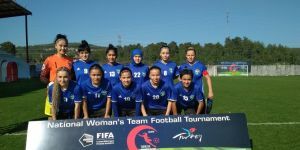 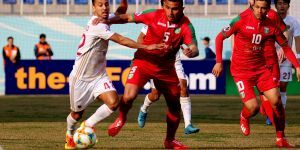 The reigning champions FC Lokomotiv earned a confident 3-1 victory over FC Bukhara in the eleventh matchday of Uzbekistan Super League on Friday. 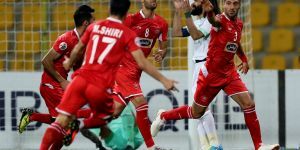 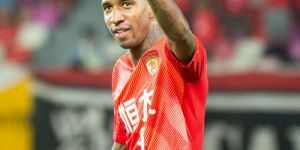 Two minutes were enough for FC Railwaymen, while Ikrom Aliboev and Sardor Mirzaev scored two consequent goals before the half-hour mark at the Lokomotiv Stadium. 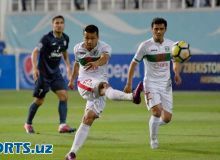 Arslonmurot Amonov halved the deficit 4 minutes after the restart, but Marat Bikmaev added the third for FC Lokomotiv in the 63rd minute of the game.